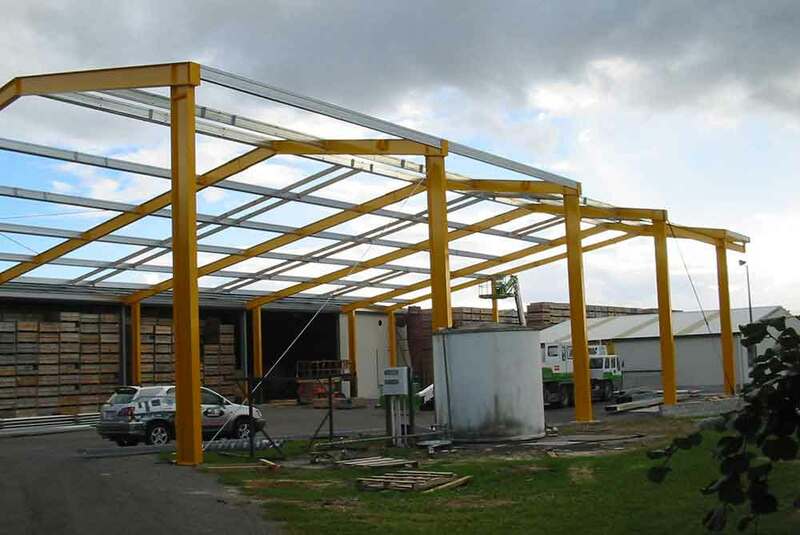 Supermac specialises in the design and build of insulated panel buildings. 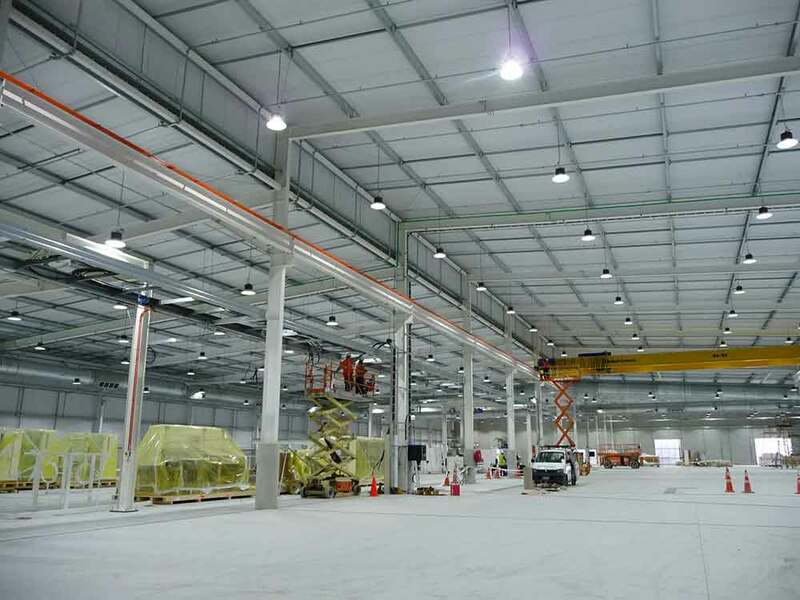 As a market leader we provide - Coolstores - Pack houses - Freezer and Chiller units - Temperature Controlled Environments (FSANZ Standard) - Food Processing plants (MFA Standard) - Warehouse and Loadout Canopy facilities. Supermac Holdings Limited is also a division of the Supermac Group. Supermac owns its own access equipment and transporters (Accessmac Equipment Hire), which removes reliance on outside suppliers ensuring that there are no hold-up and that pricing is competitive. 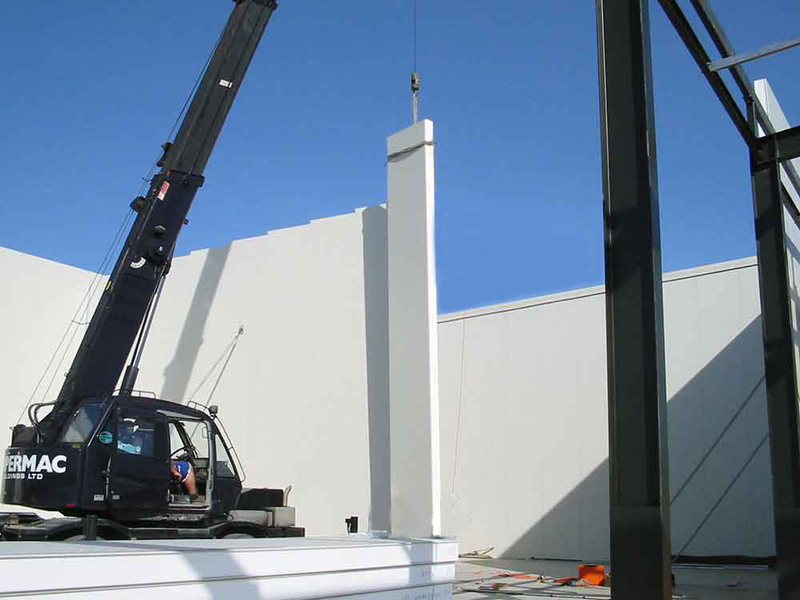 Industry leaders with over 40 years knowledge and proven experience with insulated panel construction. 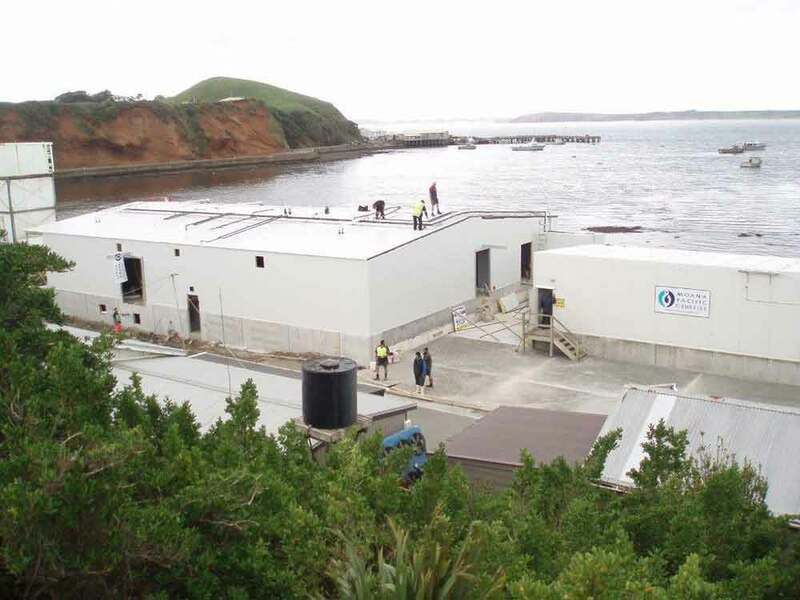 We only use quality insulated panel made in New Zealand, Australia or Korea. 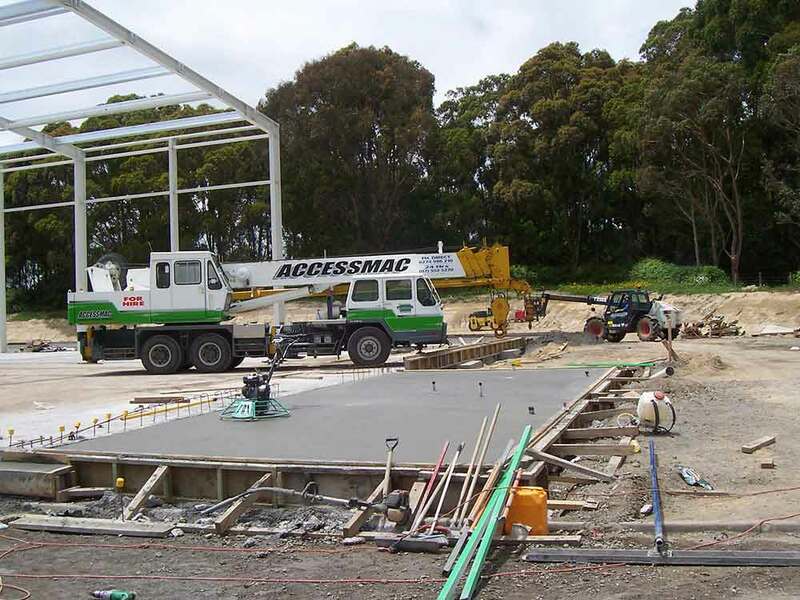 We can provide a comprehensive service from project conception and design to a complete build from the earthworks up. 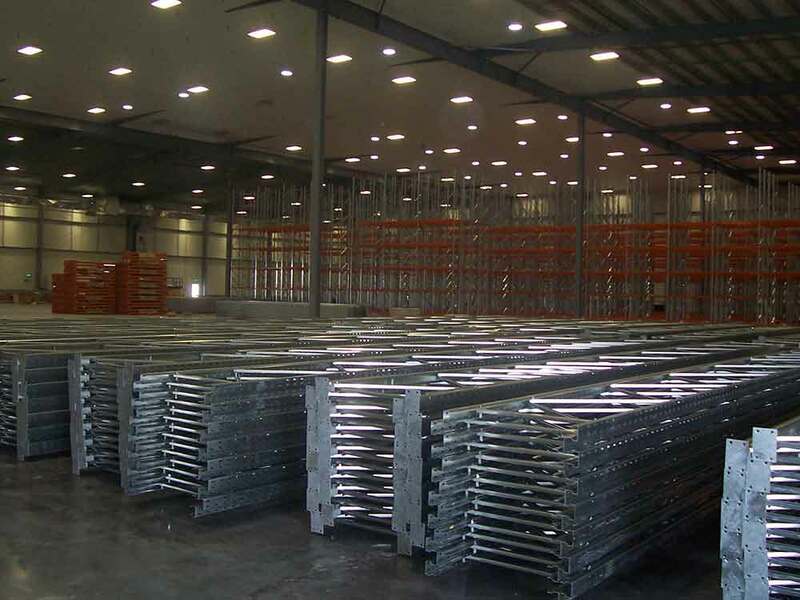 We offer competitive rates as our team has the varied skillset and machinery to keep most tasks in house. We can and will travel anywhere.